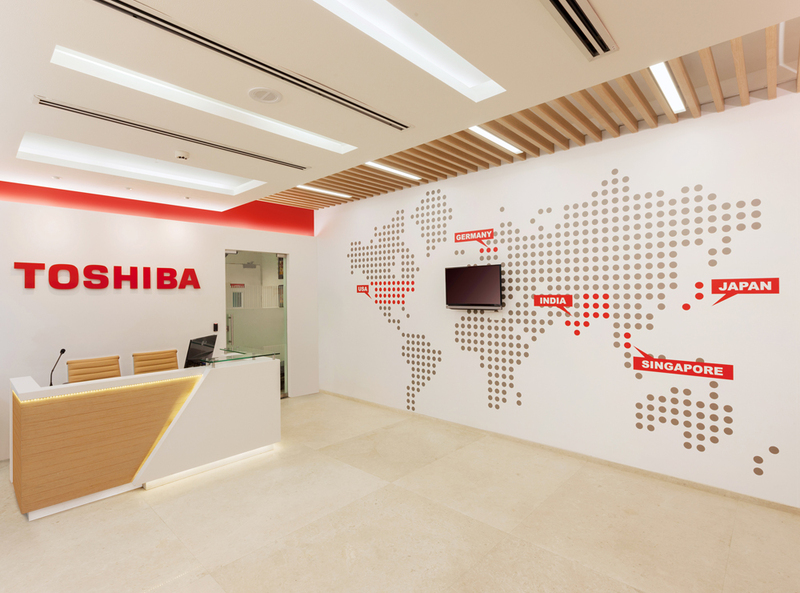 Established in April 2007, Toshiba Software Development (Vietnam) Co., Ltd is software company with 100% invested from Toshiba Corporation (Japan). We are developing software for social infrastructure and digital products. 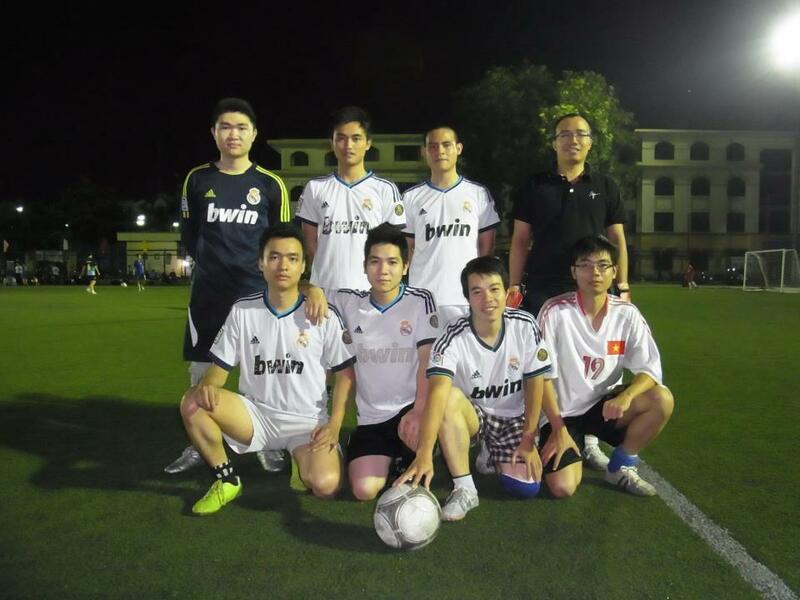 And we are also developing tools for software development. 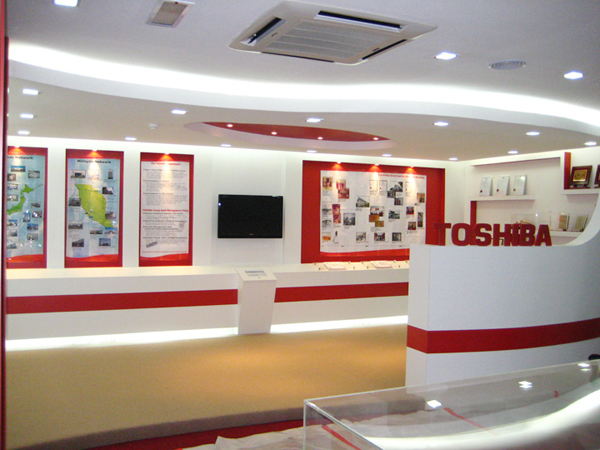 Toshiba Software Development (Vietnam) Co., Ltd aims to become a leading company in software development. •Role and Responsibilities: • Proposing development solution with customer; • Proposing architecture, solution to team and/or review, control solution of members. -Investigate system/software specifications to define test targets and test objectives. -Define test plan, design and create test cases -Execute and analyze test results. • Investigate & gather knowledge of new technologies & new industrial business domain to determine software solution and/or conduct domain-specific software engineering. • Define software detailed design based on software requirement specifications & basic design. • Proposing development solution with customer; • Proposing architecture, solution to team and/or review, control solution of members. •	Investigate & gather knowledge of new technologies & new industrial business domain to determine software solution and/or conduct domain-specific software engineering. •	Define software detailed design based on software requirement specifications & basic design. •	Responsible for implementing, customizing, maintaining & debugging software solution. o Investigate system/software specifications to define test targets and test objectives. o Define test plan, design and create test cases and instruct junior members o Execute and analyze test results. Administer servers (Windows Server, Linux servers) and relation services (LDAP, Active Directory, DNS, VPN, mySQL, DHCP, Proxy, Mail, Backup working data). Configuration and Setup network devices: switch, access point, firewall, router. Design and deploy company network. Foundation training period (1 month): being provided a comprehensive & essential training course in the first 1 month about software engineering process & related techniques (OOP, UML, software testing, etc). • Investigate & gather knowledge of new technologies & new industrial business domain to determine software solution and/or conduct domain-specific software engineering. • Define software detailed design based on software requirement specifications & basic design. 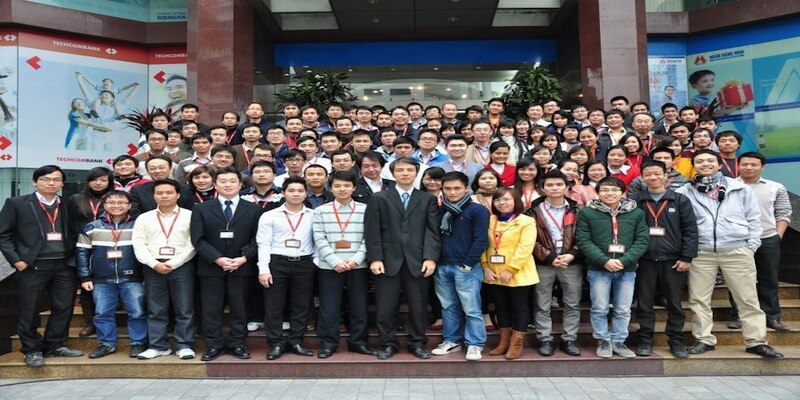 • Responsible for implementing, customizing, maintaining & debugging software solution. - Maybe receive more than 15 months of salary/year - Many opportunities to be trained and worked in Japan or other countries - Team building in or out of working time.